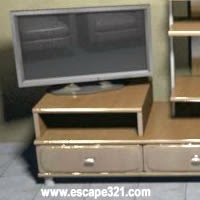 Sniffmouse Real World Escape 14 is new escape game by Demolacion for SniffMouse. Find some clues and complete puzzles to obtain 12 SniffMouse icons and escape from SniffMouse living room. Good Luck!